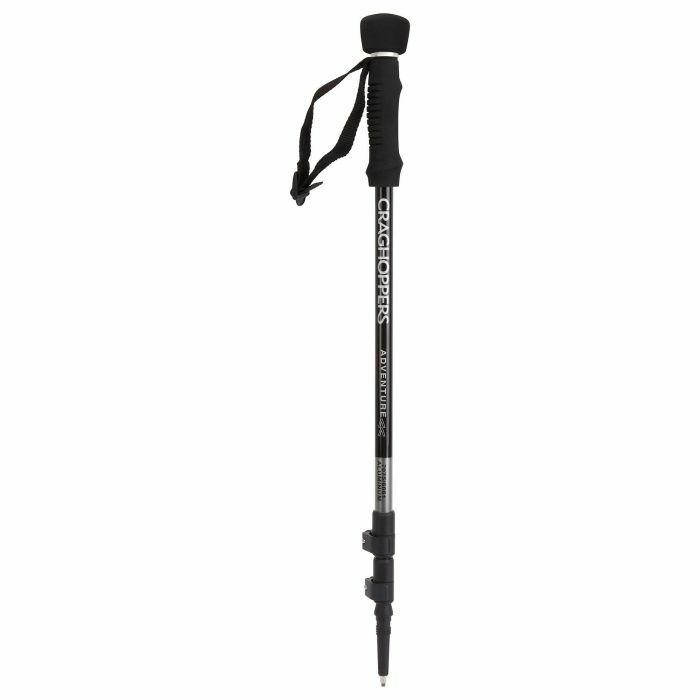 Give your walking a boost with this high-performance walking pole. Amazingly light, yet superbly strong, the twin aluminium construction takes the strain out of any hilly trek. The fabulous foam grip handle means it won't chafe your palm and the easy-to-operate lever lock makes height adjustment a piece of cake The inbuilt camera attachment turns your pole into a selfie stick! Product: These replaced another older type.Niceliy balanced easy to adjust comfortable hand grips seem to glue me to steep mud slopes.Has anyone else tried mud skiing?